Cora Burns is an enigma. 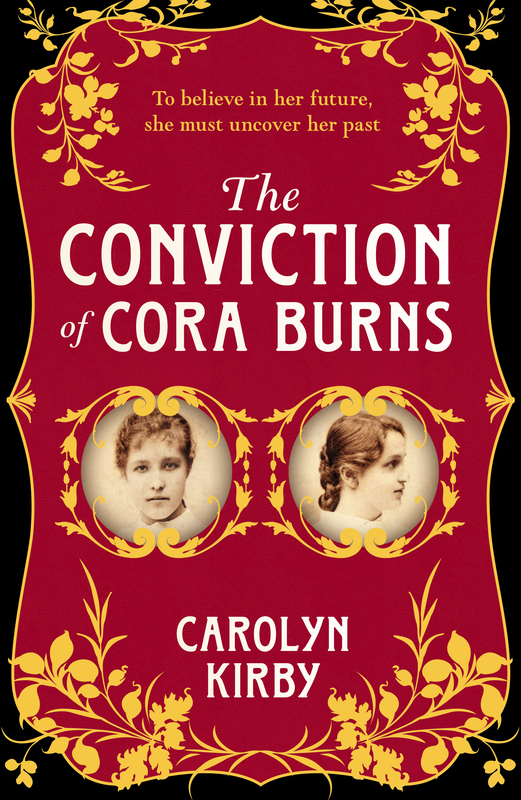 As this book swings between 1885 and 1874, Cora remembers, acts and discovers more truths about her life and that of others as her “likeness” or photograph appears and disappears throughout. This book is sometimes brutal, always honest and frequently painful as a young woman struggles to find ways to survive. Men attract and repel as they seek to use Cora for their own purposes in this Victorian novel about the underclasses in life. This is not the rich and powerful who influence and rule; this is the story of those who wear rags rather than shoes, who live in workhouses and asylums, who are even poorer than those who live in the overcrowded houses of central London. It is a powerful and somehow demanding book, challenging perceptions of women in a time of a female ruler and a growing Empire. I was fascinated to receive this book to read and review. The book opens with a birth, described in the most basic and frankly messy way. The scene shifts to a girl being photographed as a convict, revealing her small knowledge of her parentage and birth. She is then seen putting on her “liberty clothes” in preparation for her release from prison, given a few coins and her few possessions. Her crime is not revealed, but she soon shows her compelling need to find Alice, a girl or young woman of her own age who she met in the workhouse as little more than a child. Terrible events emerge as the scene shifts between her childhood and present plight as she realises that she must take up the only work offered to her in order to survive. She is no longer to work as a laundress in an institution but an unskilled maid in a house where there are so many mysteries and people whose lives are unexplained. Much is made of Cora’s likeness or portraits as she tries to hide her past and discovers how to survive in the future; as she tries to understand the significance of a half medal she still possesses she tries to deal with what is past and what is to come. Some try to help, others want more of her, even exploit her. Before she is attacked she fights the urge to attack, imaging the hurt and pain she could inflict. Alongside her progress there are differently presented papers and reports of men attempting to understand the criminal nature of convicts and others; using hypnosis and merging photographs among other ways to understand the nature of evil as manifested in the women they can examine on their own terms. Even a child is used as part of tests to determine morality in small ways, the book is never shy of showing the lengths some people will go to fulfil their theories. This book is not a straightforward narrative of a life in a historical setting. This is a book of the small details of the images that people have of others, even when their reasons for making that image are apparently innocent or to prove a theory. It is about how a young woman is punished for undefined crimes and for being poor. It is about the nature of identity and recognition and the danger which these concepts can present for women. It is the sort of novel which can make the reader reflect on the fate of women who do not conform, and as such is not an easy read. A powerful, intriguing and memorable read which lingers in the mind like the likeness of a young woman in a period when even looking in a mirror is beyond the poor, and their resulting conflict of self image. What an interesting, thoughtful review. Thank you, Joules!